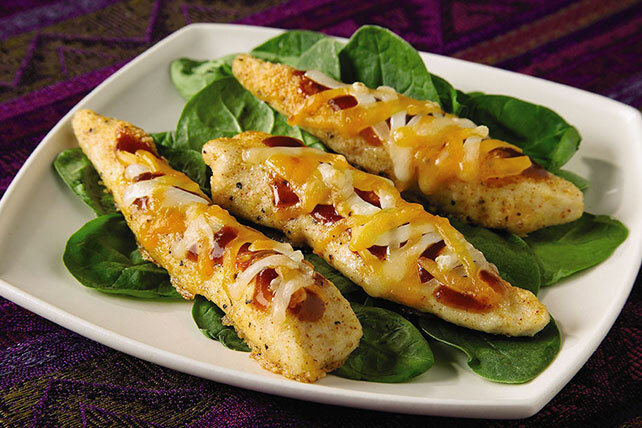 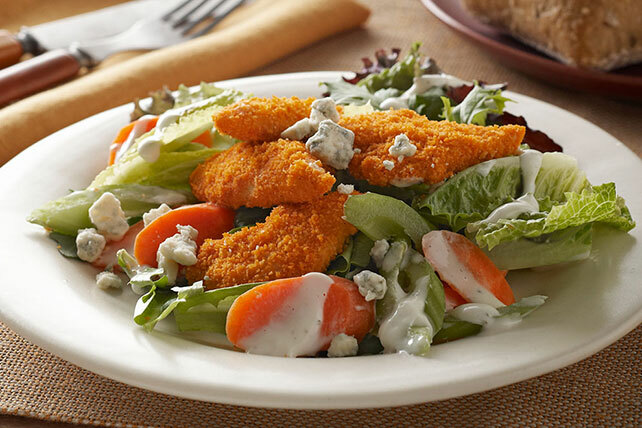 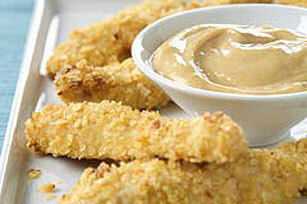 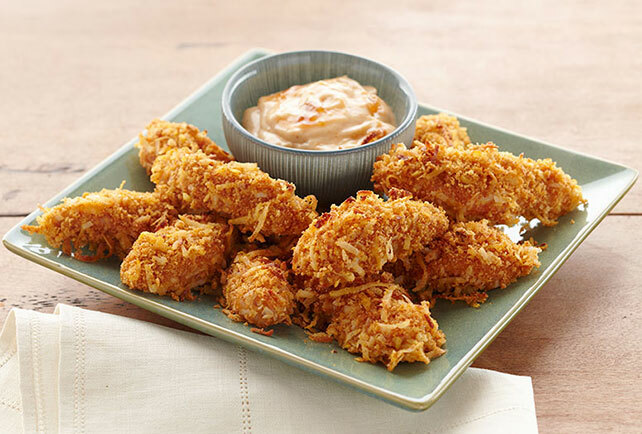 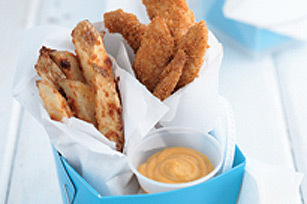 Make no bones about it: recipes for chicken tenders and fingers deserve two thumbs up! 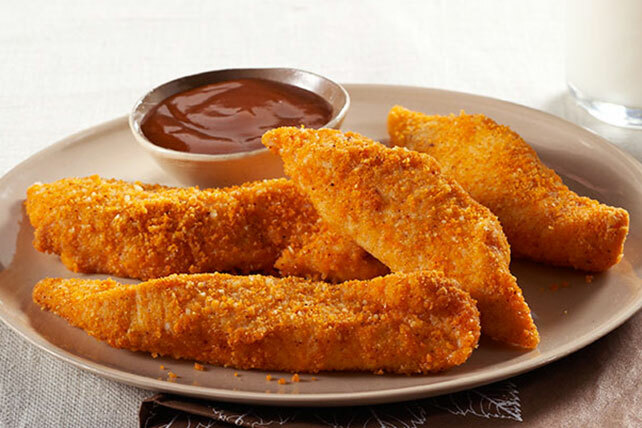 Like fried chicken, they’re crispy. 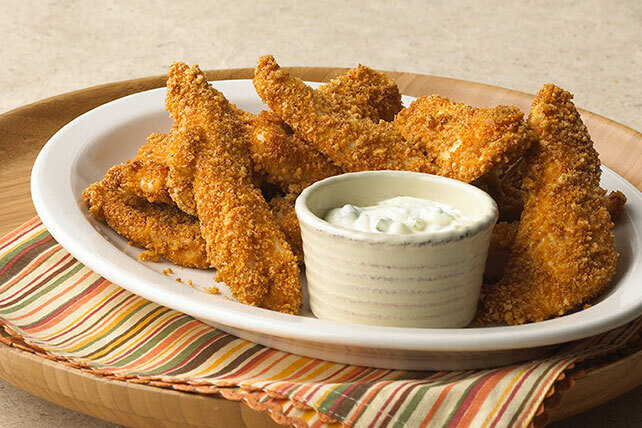 Like chicken wings, they’re great party food. 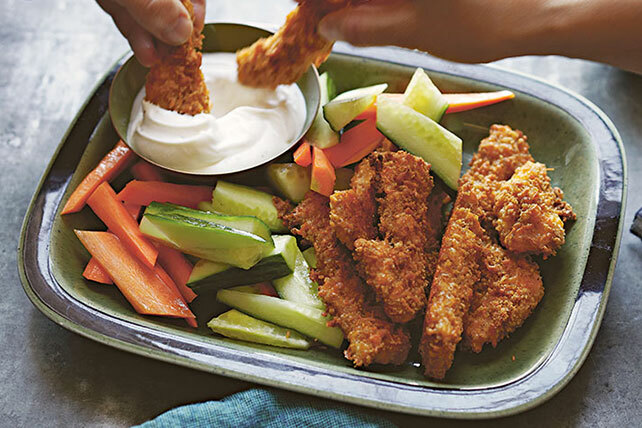 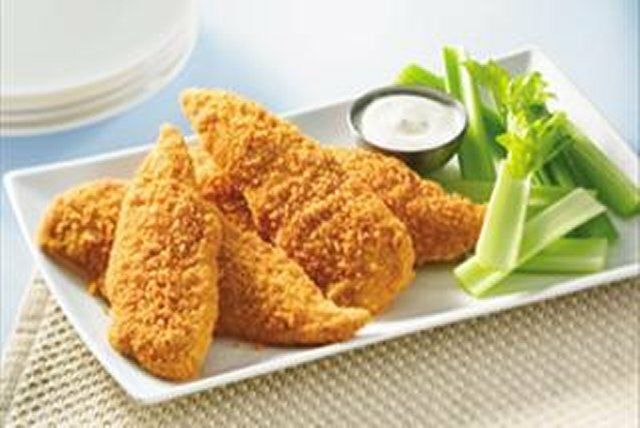 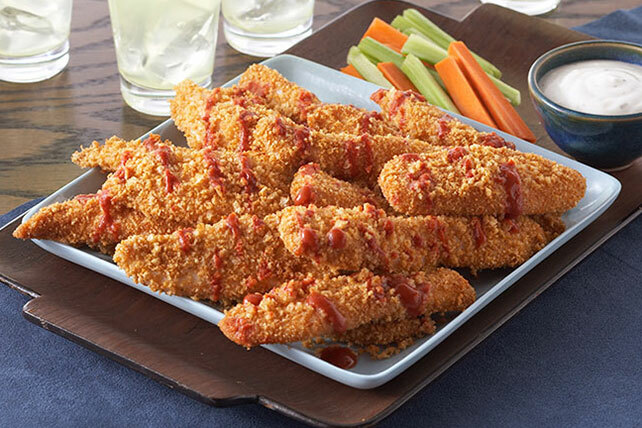 Here at My Food and Family, recipes for chicken tenders and fingers get their crispy on in the oven—and several are Healthy Living recipes. 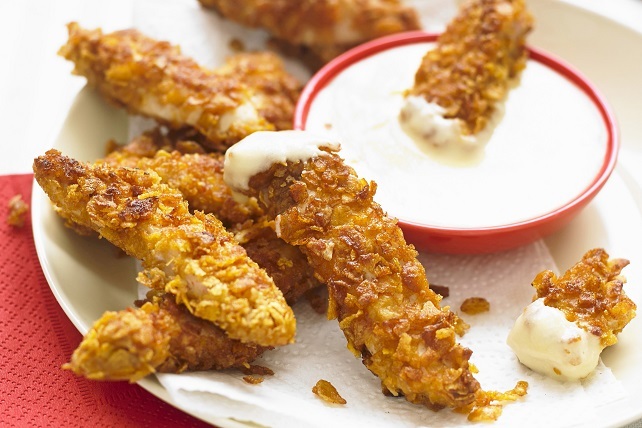 And since they're cooked in strips, they’re the quickest baked chicken recipes around! 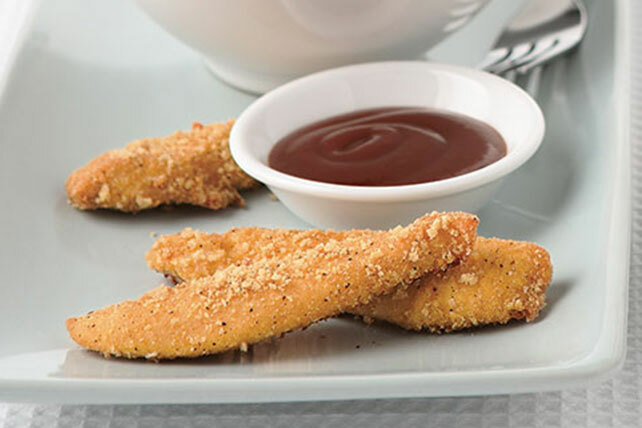 Take a look at our article on how to cook chicken breasts for tips before you get started!